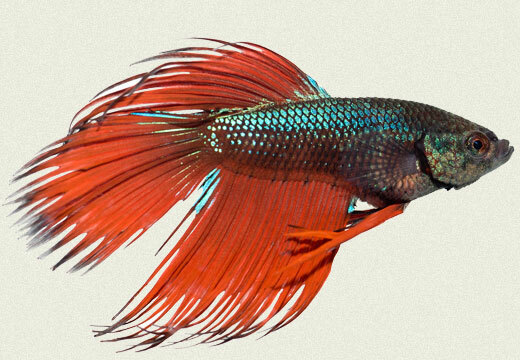 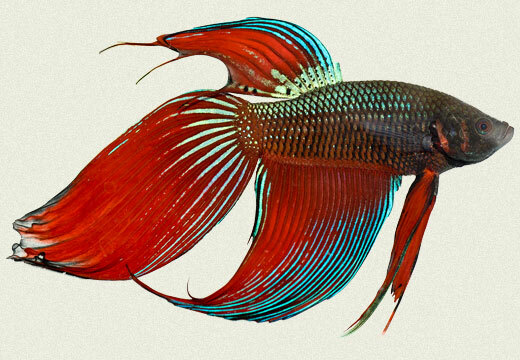 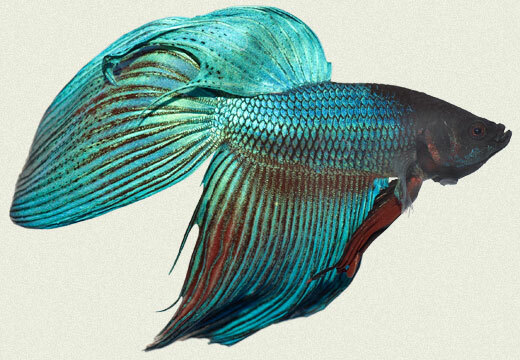 With their long, flowing tails, and vibrant colors Betta Splendens are thought by many to be some of the nicest looking freshwater fish around. 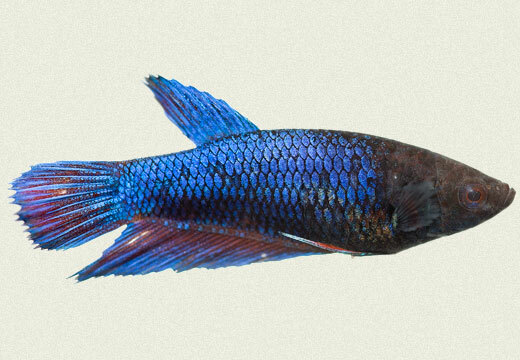 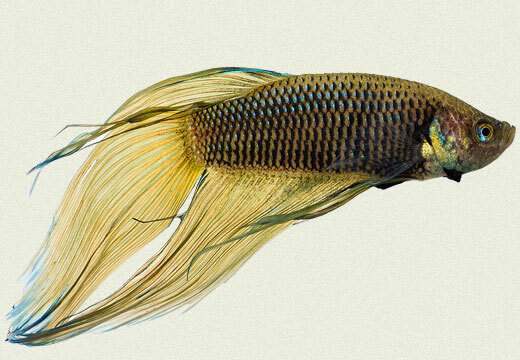 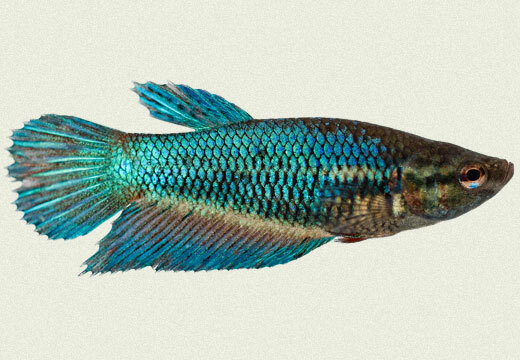 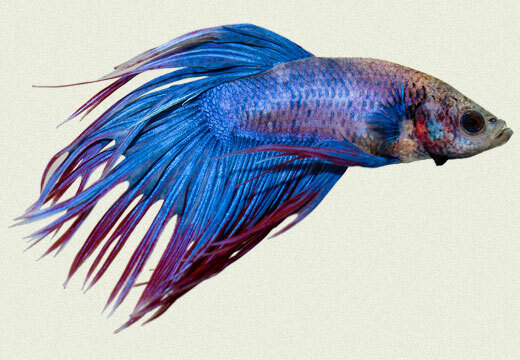 Bettas are Anabantids, which means they can breathe atmospheric air thanks to a unique organ called the labyrinth which is basically a “primitive” undeveloped lung. 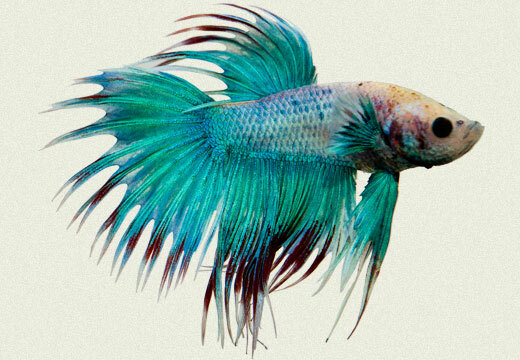 This accounts for their ability to thrive in low-oxygen water conditions that would kill most other fish.